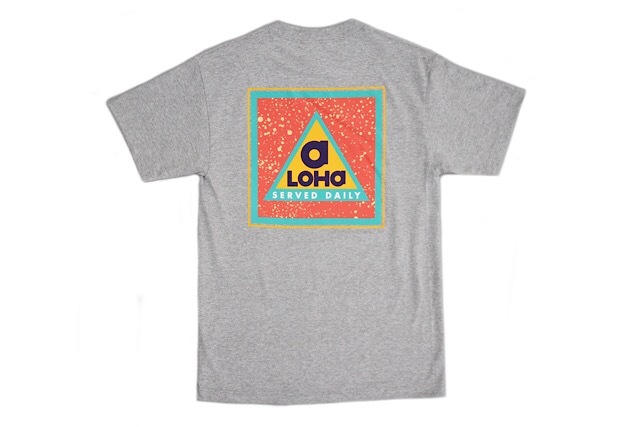 Releasing exclusively in-store and online this Tuesday, December 4 at 10am HST. 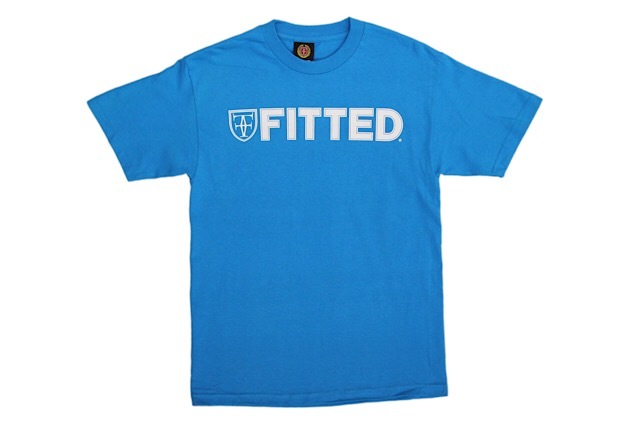 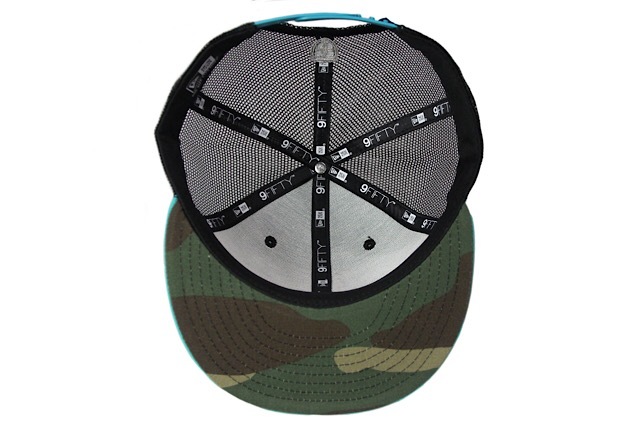 This Tuesday’s FITSTRIKE release consists of four hats and three tees. 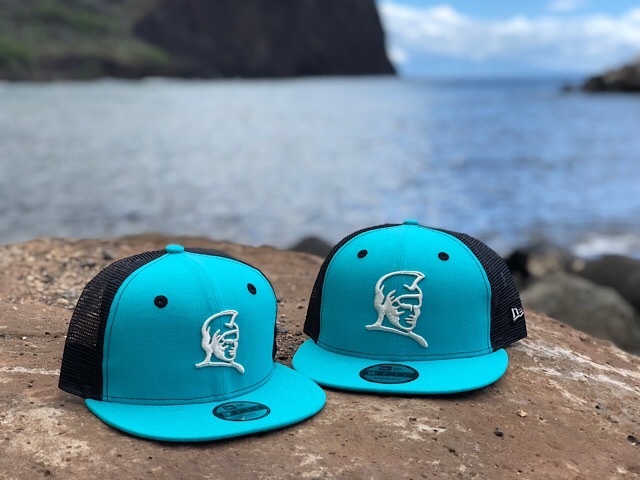 First up we have a matching Kamehameha snapback and keiki Kamehameha snapback, featuring teal front panels and visor, with woodland camouflage on the undervisor, black trucker mesh panels around the back, black eyelets, and metallic silver embroidery on the front, side and back. 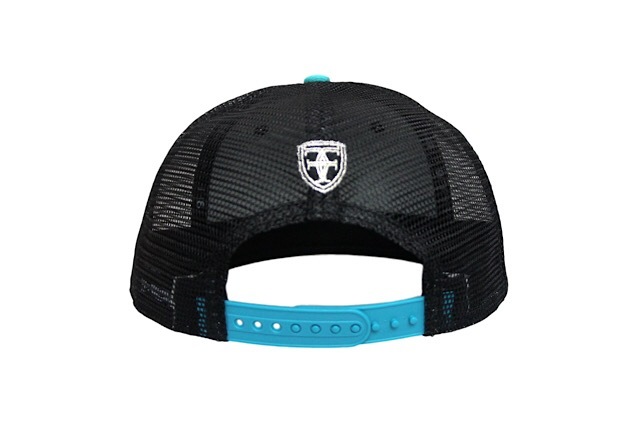 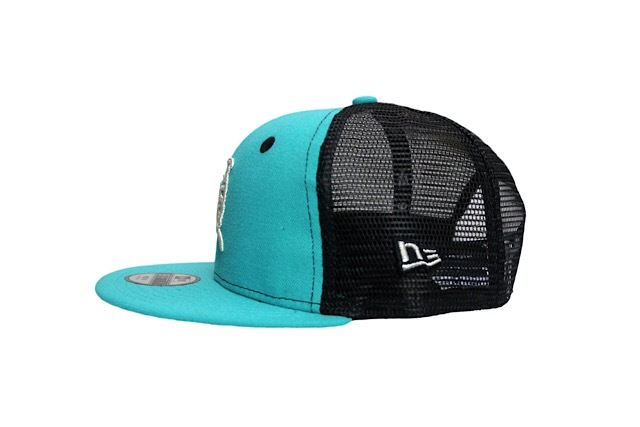 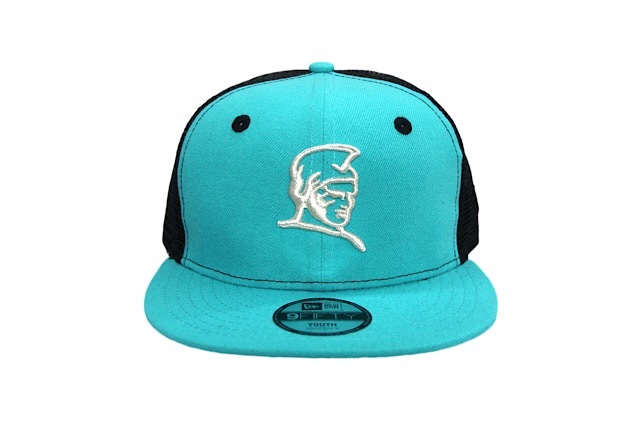 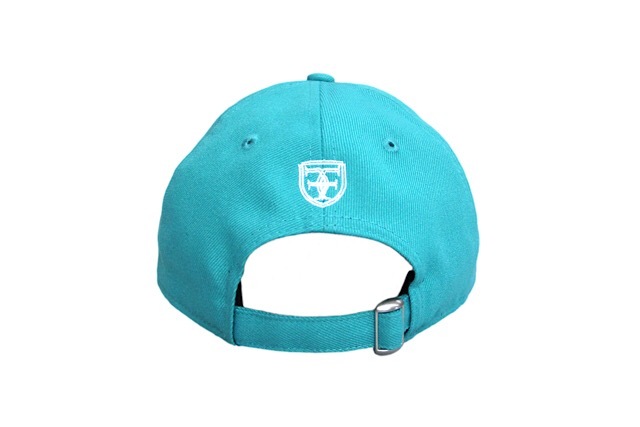 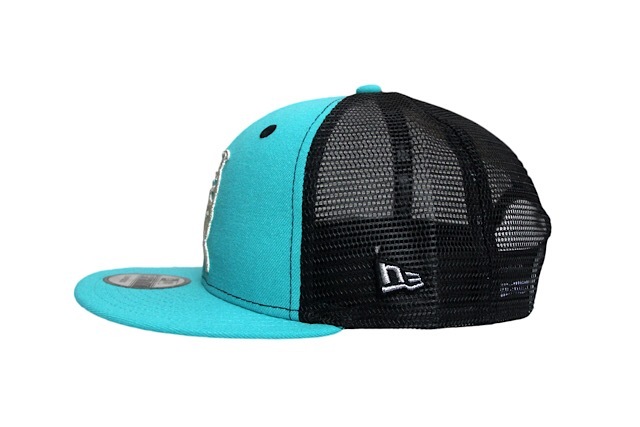 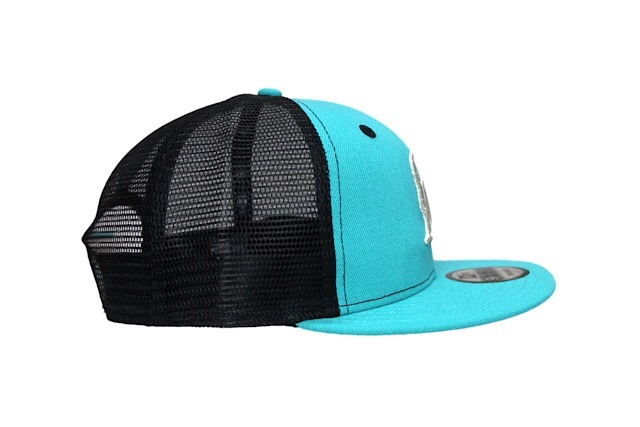 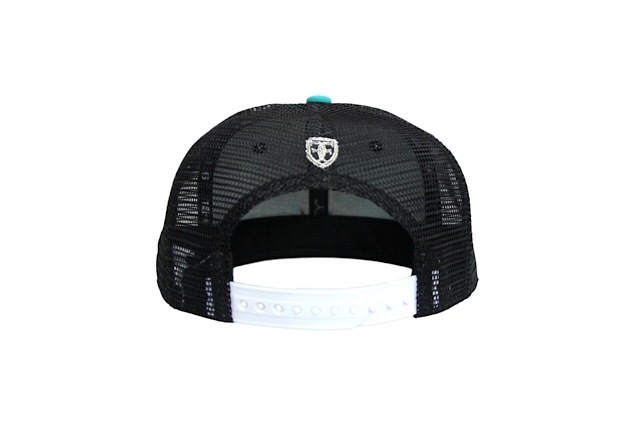 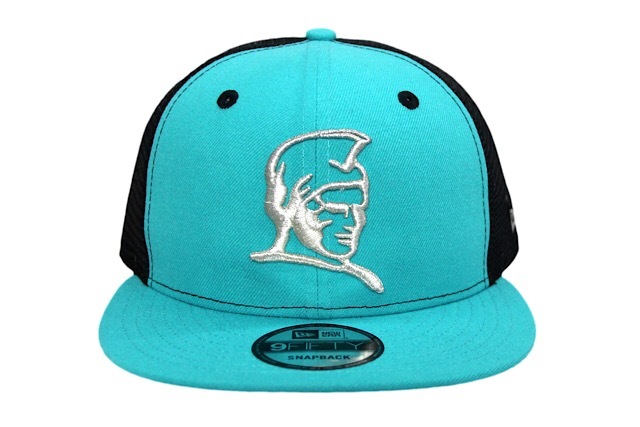 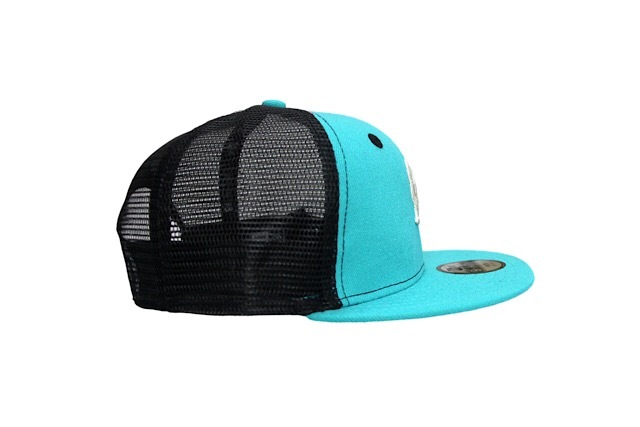 It also features a teal snap enclosure on the adult snapback and a white enclosure on the keiki snapback. 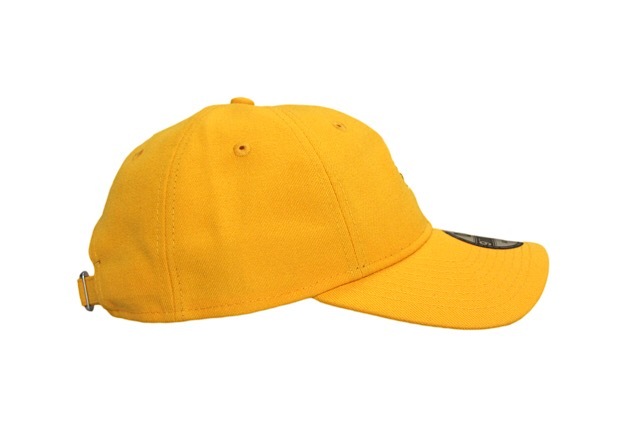 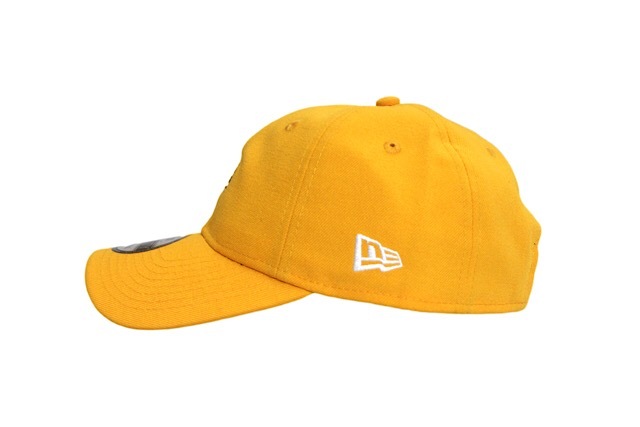 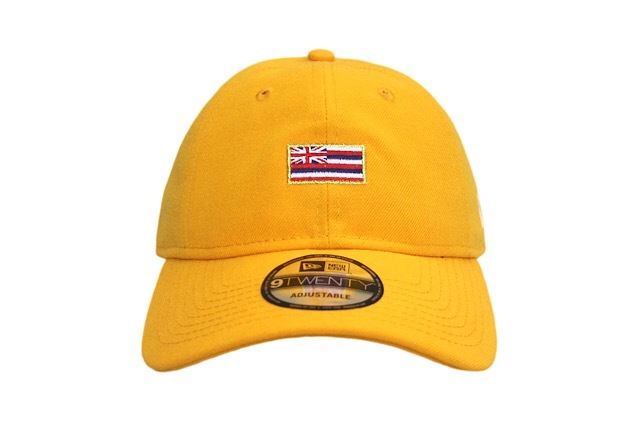 Next is a gold Slaps Wind strapback with traditional flag colors embroidered on the front and white embroidery on the side and back. 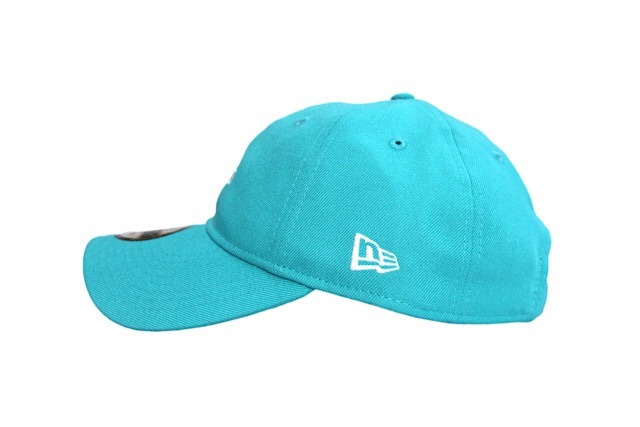 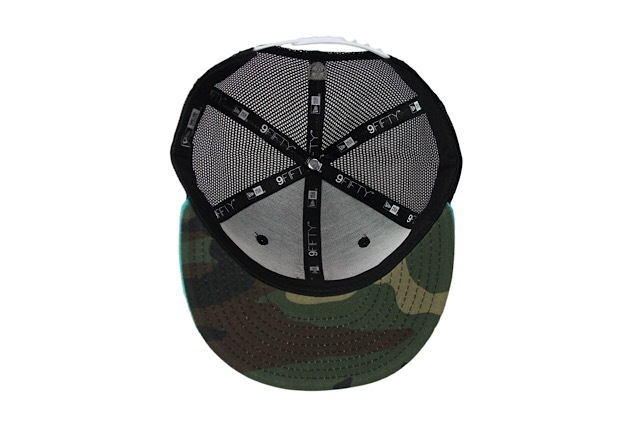 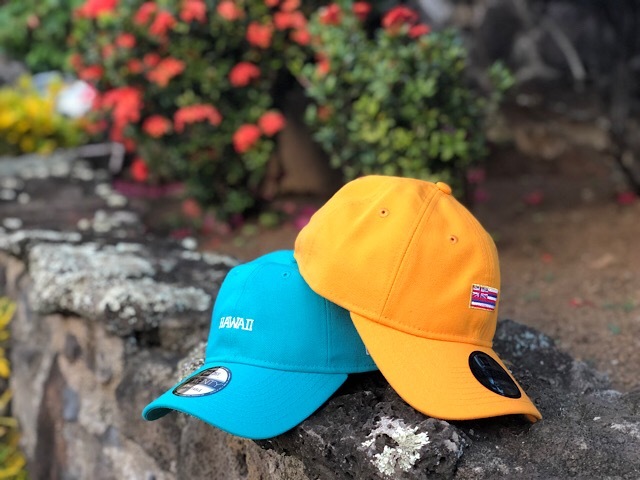 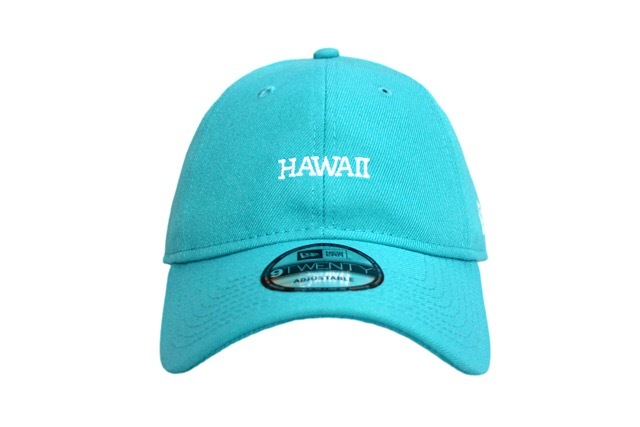 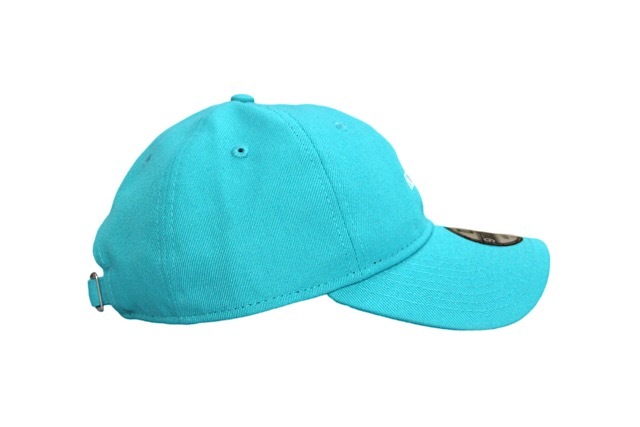 The ʻĀina strapback features white embroidery on a teal base. 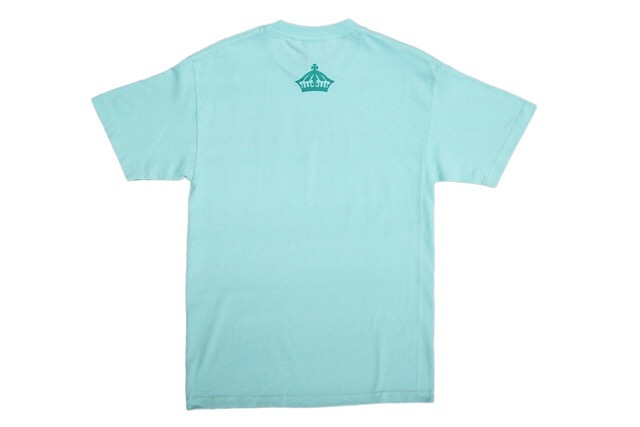 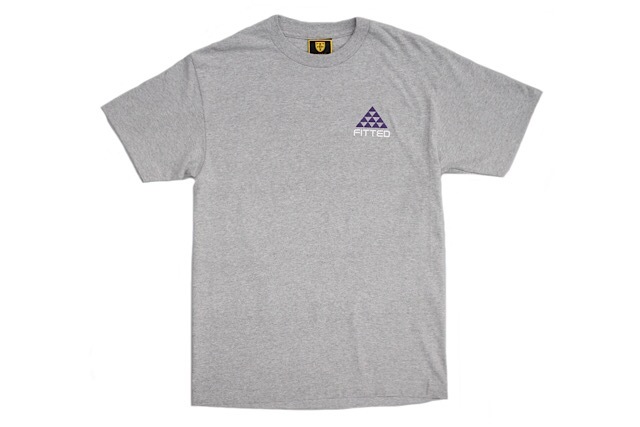 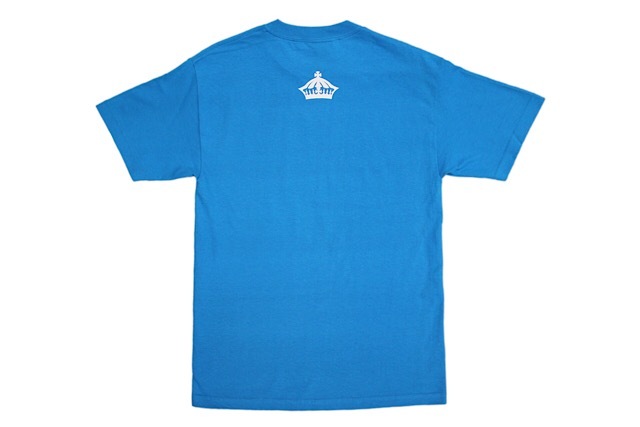 For the tees, we have a heather grey All Purpose tee (modeled after the classic Nike ACG logo), a celadon WTCF tee with silver and teal print, and a turquoise WTCF tee with white print.